A Meditation Retreat For Everyone! 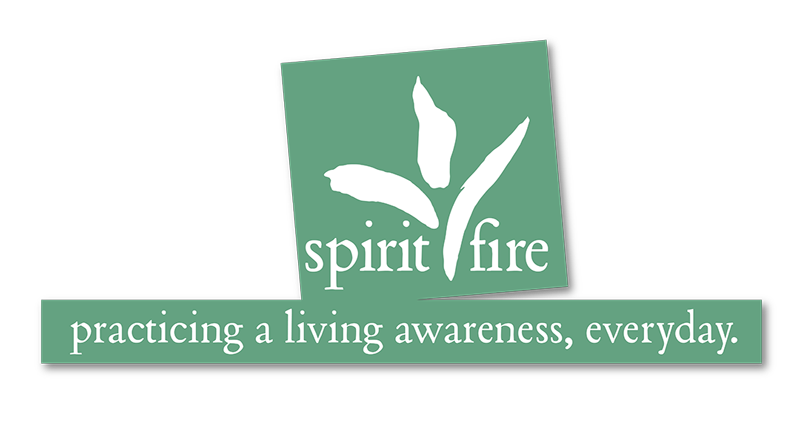 Take a weekend to learn the fundamentals of Spirit Fire’s Practice of Living Awareness Meditation. If you are a beginner to meditation, this retreat is the perfect way to build a strong foundation for a lasting meditation practice. Becoming familiar with The Practice first hand allows you to engage with our online meditations in a whole new way. Our Living Awareness blog has scores of recorded meditations and new ones appear almost every day. Already meditating? Get to know our practice and deepen your existing practice. Are you already enjoying The Practice of Living Awareness? There’s nothing like a meditation retreat at Spirit Fire! This is your chance to ask questions, refine your understanding of a particular step, and experience group meditation – which is peaceful awareness at its best! Arrive for dinner on Friday and stay through lunch on Sunday.